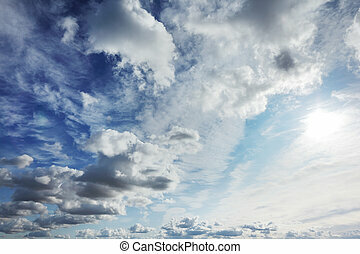 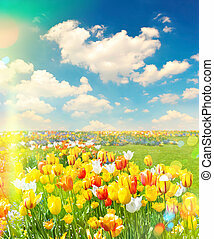 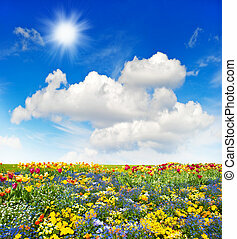 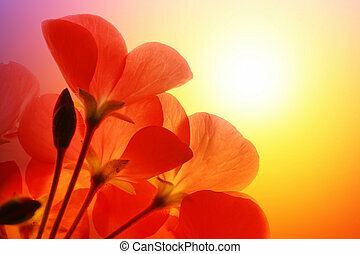 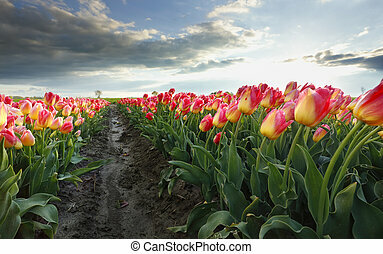 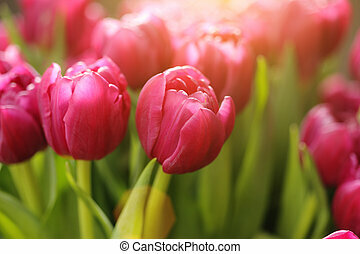 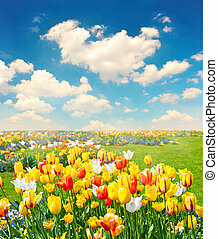 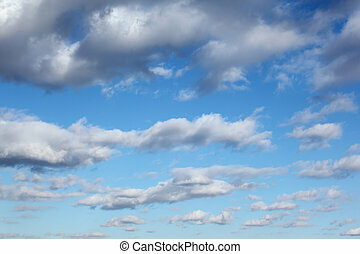 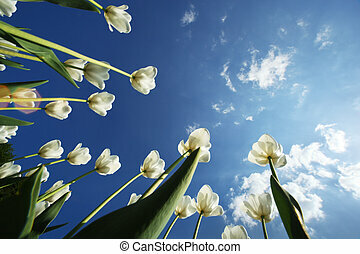 Tulip flowers over sky background. 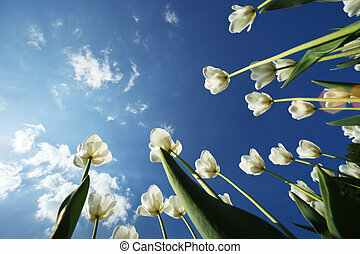 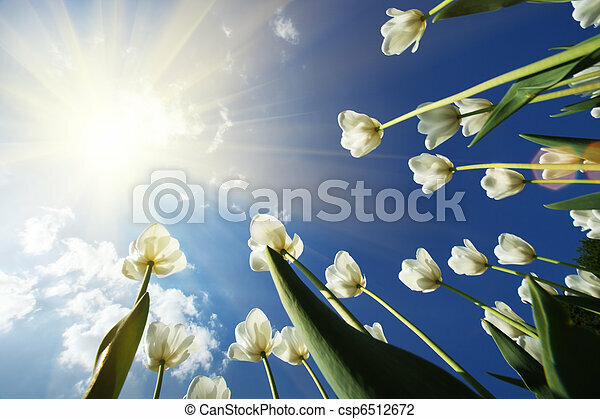 White tulips flowers growing over blue sky background. 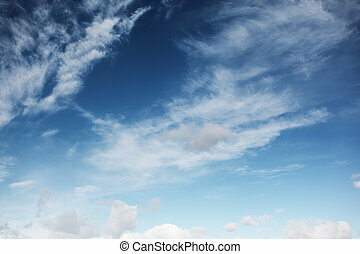 wide angle view. 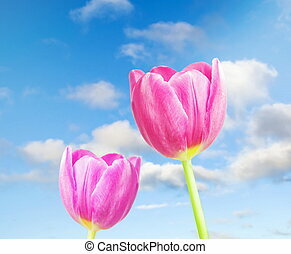 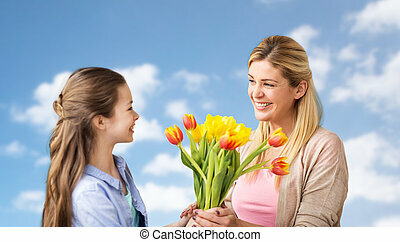 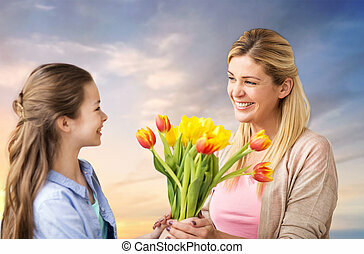 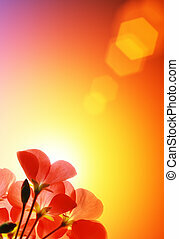 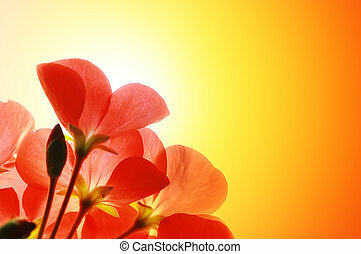 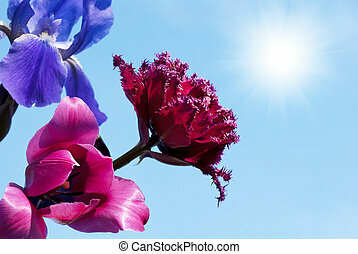 Red tulip flower arrangement, over sky blue background. 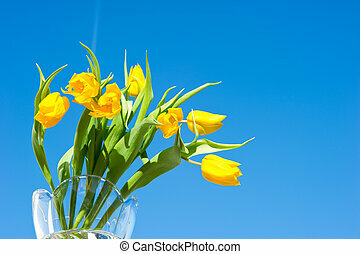 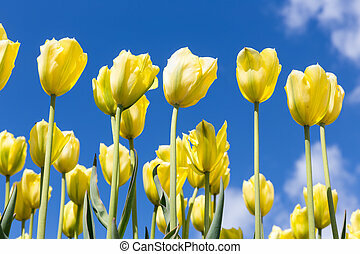 Yellow tulips over a blue sky background. 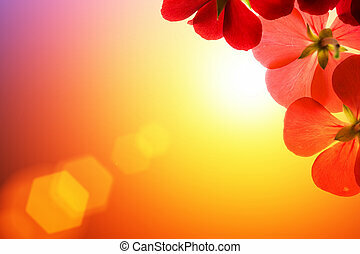 Spring season background. 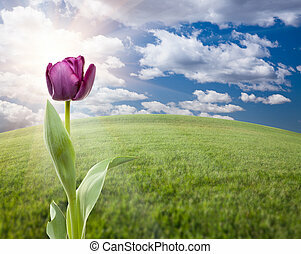 Beautiful Purple Tulip Over Empty Grass Field and Sky with Clouds. 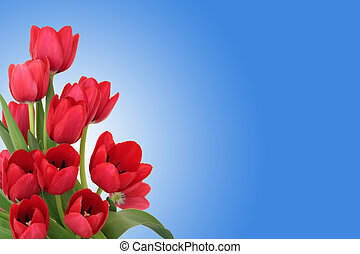 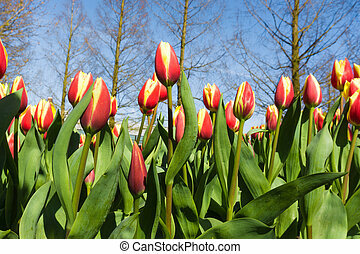 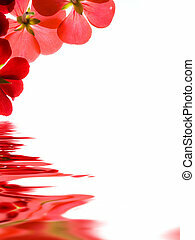 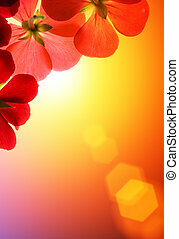 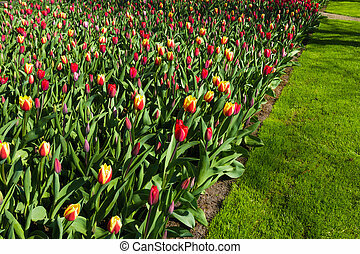 Beautiful red tulip flowers background. 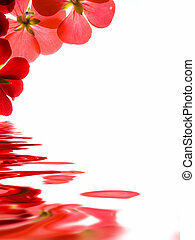 Closeup, shallow DOF. 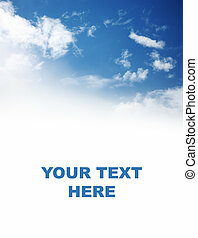 Beautiful blue sky over white background with space for your text. 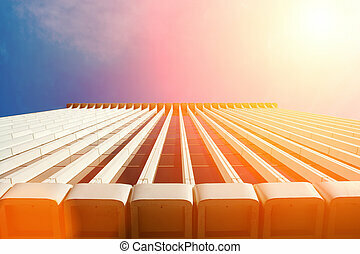 Generic office building rising to bright sunny sky. 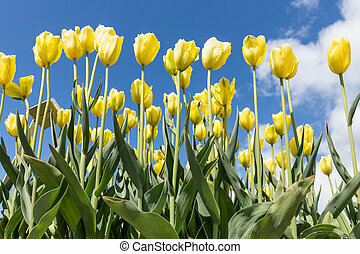 Copyspace.